[2012-12-18 18:01:38 – Emulator] This application has requested the Runtime to terminate it in an unusual way. 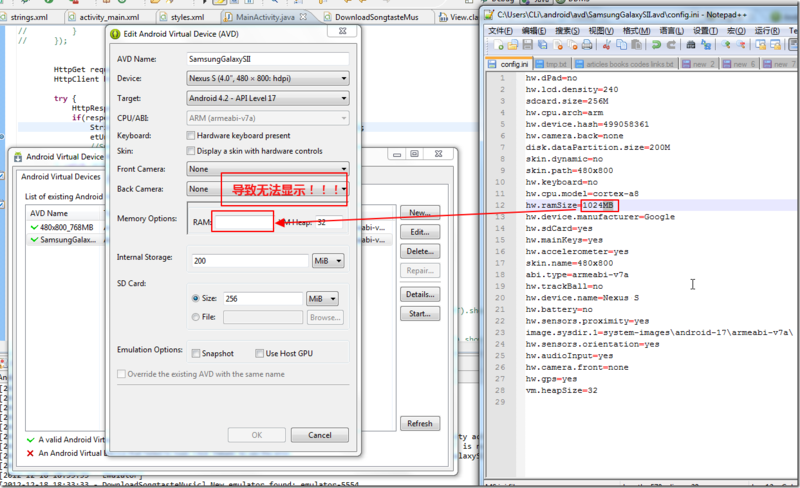 [2012-12-18 18:01:38 – Emulator] Please contact the application’s support team for more information. [2012-12-18 18:16:04 – SDK Manager] Snapshot image already present, was not changed. [2012-12-18 18:16:04 – SDK Manager] SD Card already present with same size, was not changed. [2012-12-18 18:19:00 – DownloadSongtasteMusic] Android Launch! 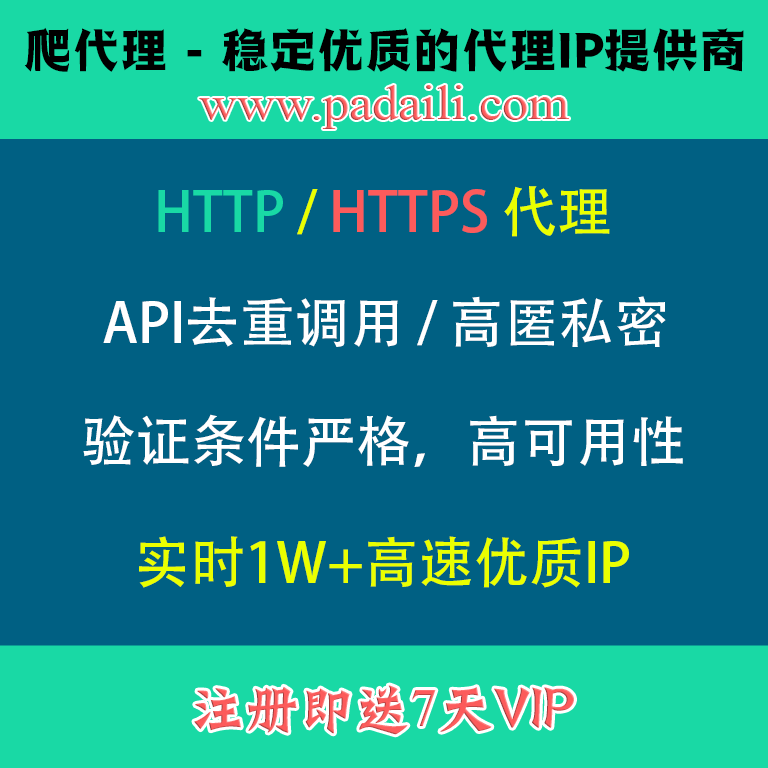 [2012-12-18 18:19:00 – DownloadSongtasteMusic] adb is running normally. [2012-12-18 18:19:00 – Emulator] emulator: ERROR: Unable to load VM from snapshot. The snapshot has been saved for a different hardware configuration. 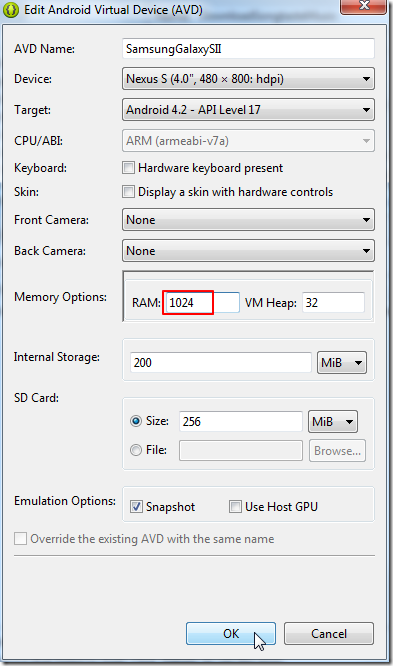 Emulator] emulator: ERROR: Unable to load VM from snapshot. 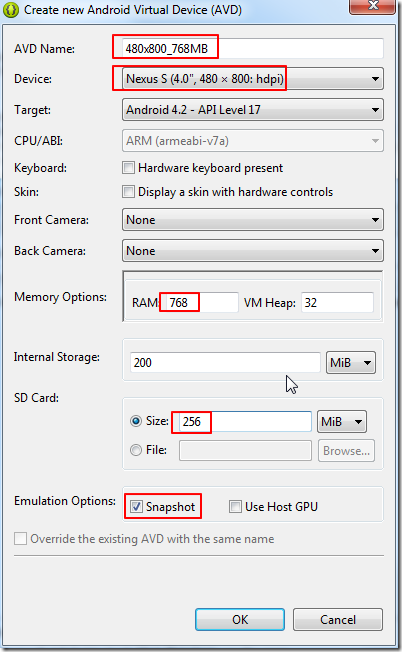 The snapshot has been saved for a different hardware configuration.